OK, you downloaded your favourite MP3 tracks and now you want to burn them to CD. First of all, you got to know where your MP3 files (songs) are stored. If it is not there, you have specified an other directory during Limewire install, and you should know where to find it. If you can't remember, use the Limewire Library's Explore button to find it on your hard drive. 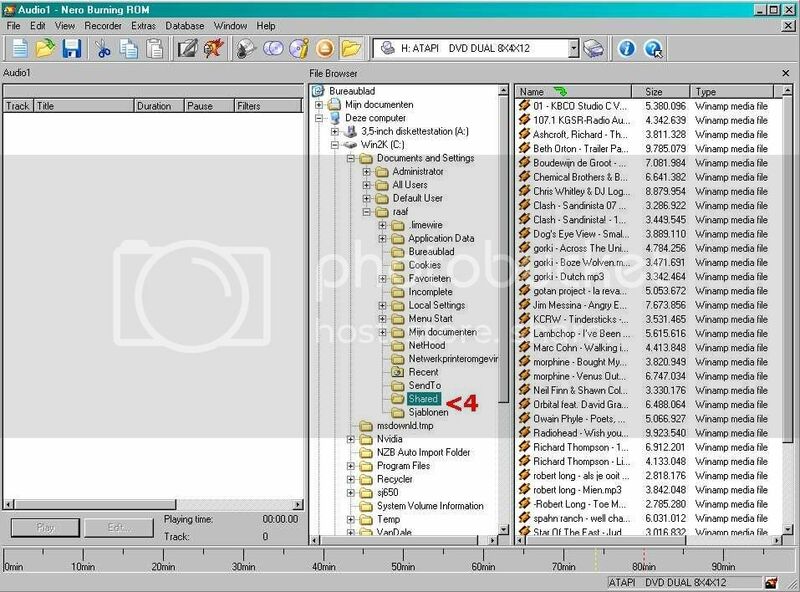 Or use the Windows search and search for a file you know is in your shared folder. Click on Library > highlight a file > Locate on Disc. The folder where your file is saved will open outside of LW. Otherwise you can go to LW's Tools > options > transfers > check in the Downloads section. If you've set LW to save all downloads to one folder, you'll see the location of that folder in the text field. If you've set LW to save different categories to different folders, click on the 'Configure' button to see folder locations. Or use the Windows search and search for a file you know is in your shared/saved folder. Start up your CD burning programme, and choose Audio CD . 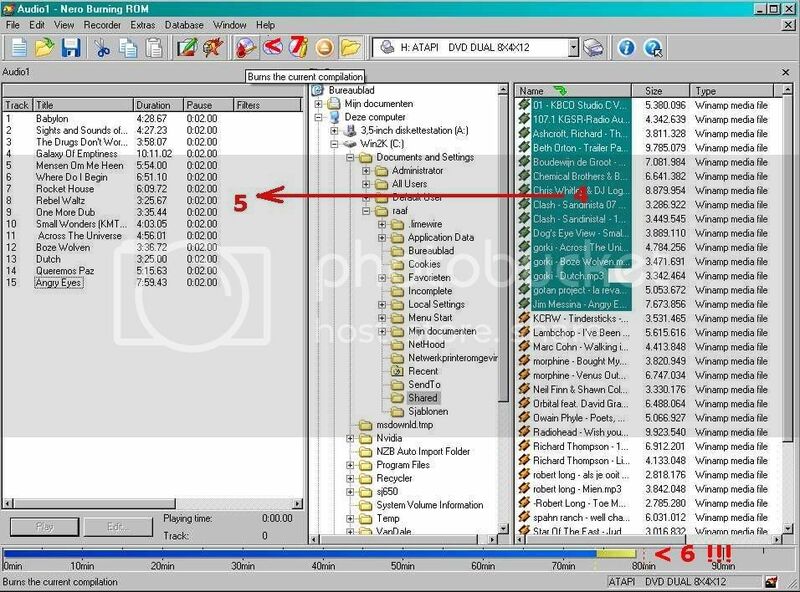 Add the files you want to burn from the Limewire shared/saved folder. Click burn, and make sure you don't set the burning speed to Max, if you do so chances are your music might sound distorted. 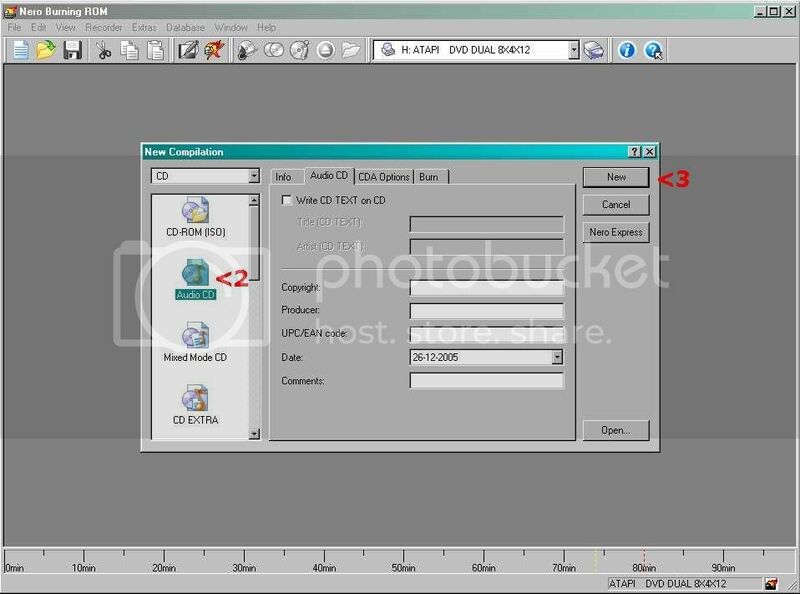 If you want to create a MP3 CD as a backup, or for use in MP3 compatible CD players or (most) standalone DVD players, you choose Data CD . And, with burning a data CD, the speed should also not be set to max. to avoid clicks and pops. 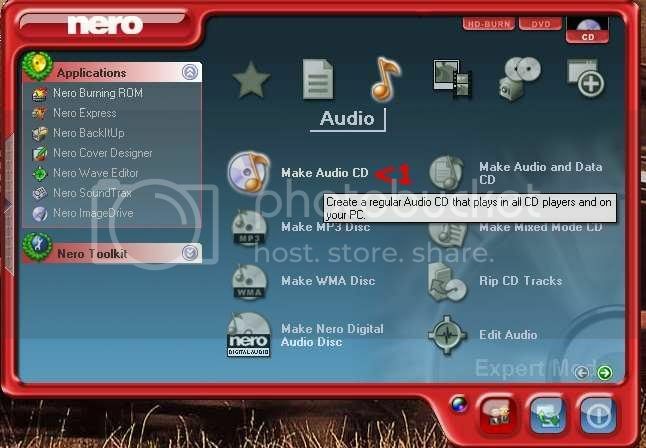 First select CD (top right), then choose Audio. 6 Keep an eye on the timeslider !! Remember a blank 700Mb CD can only hold 80 mins of CD Audio music ! !